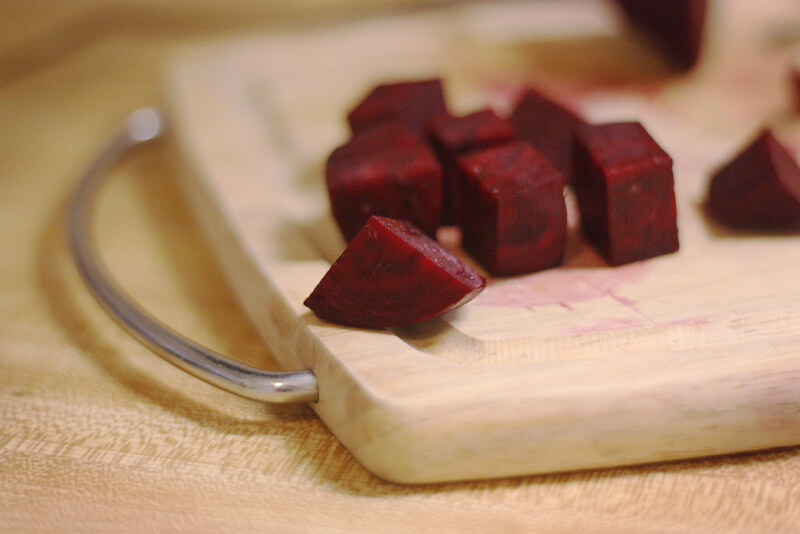 Beets are high in vitamins and minerals and are antioxidant rich, versatile root vegetables. In addition to their health benefits and culinary value, beets are also a natural colorant. The rich hues provided by beets can be used for other purposes outside of the kitchen, including for making organic makeup tints. Simple and effective, try some of these suggestions and you may be searching for a local steady supply of them to keep around. Try this rose tinted cheek stain that you can make with only 2 ingredients. Combine simmered, strained beets with pure vegetable glycerine that is intended for skincare, which softens and works as a preservative. This vegan lip stain incorporates lemon juice, almond or coconut oils and vitamin E for moisture, and another version uses olive oil and honey. Don’t want to mess with a liquid stain? This fabulous recipe converts it to powder form, and lets you have your makeup and eat it too. By using organic beet root powder or making your own by grinding up homemade, unflavored dehydrated beet chips, you can apply this natural powder just like mineral makeup for glowing skin. Super cheap, you can use all of these recipes on both the face and lips for a lasting color. You can also use as a hair rinse for red tones or to liven up hair color, and can dilute it with water or conditioner to tone it down. 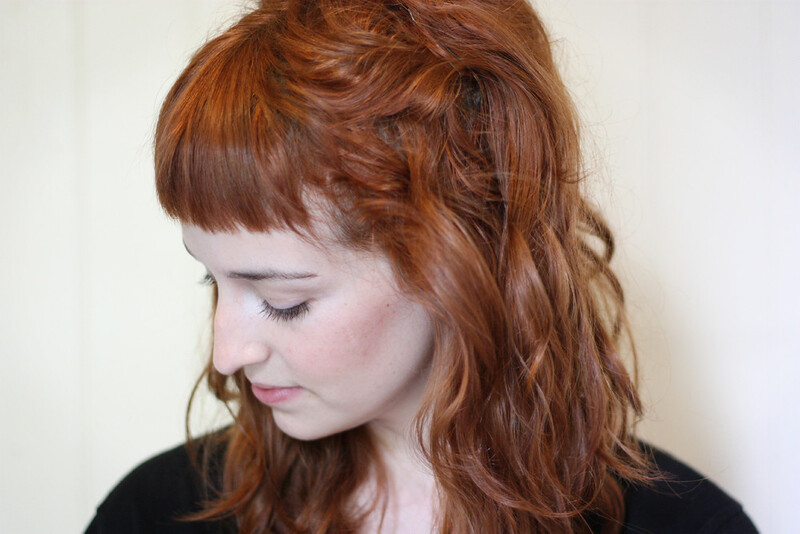 Just do a strand test first to make sure it is not too intense as your beet infused color won’t wash out right away. Keep homemade makeup tints refrigerated in an airtight glass jar for up to several weeks, just be sure to discard if it loses its beet smell and turns sour. Keep in mind that makeup stains, whether store bought or homemade will actually stain – skin, clothes, countertops – nearly anything it comes into contact with, so use precaution when making and applying. Use an applicator brush to put on beet based makeup to avoid having brightly tinted fingertips. Once you find a natural recipe you like it will become hard to shell out that hard earned money for a shelved item when you can create your own with just a few supplies.